Kristine Lucas has long been teaching permanent and traditional makeup. 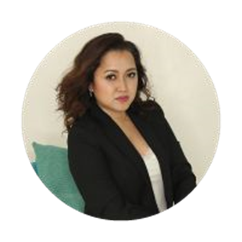 Soon enough, her passion for teaching became her mission and paved the way to what is now Permanent Makeup Academy Ph. 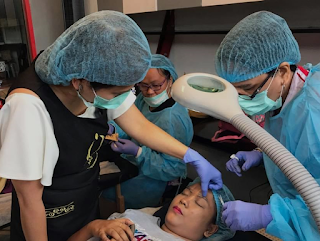 Today, Permanent Makeup Academy PH (PMUAPH) is the most sought after training center for aspiring makeup artists for permanent makeup, eyebrow embroidery and aesthetics training here in Manila and elsewhere in the Philippines. 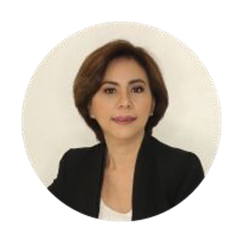 In less than 2 years, PMUAPH has grown tremendously and has produced hundreds of new artists, freelancers and leaders in permanent makeup, eyebrow embroidery and aesthetics. 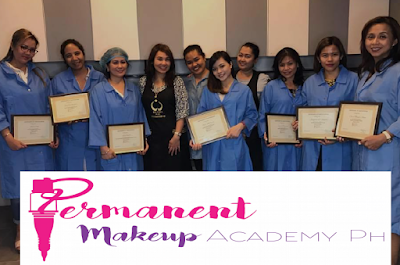 More and more aspiring artists and students trust not only the pioneers but also the best in quality aesthetic training – The Permanent Makeup Academy PH. At present, Permanent Makeup Academy PH is the authorized reseller of high quality permanent makeup products such as Biotouch USA, Dolly Lashes, and Doreme/Physiolab. 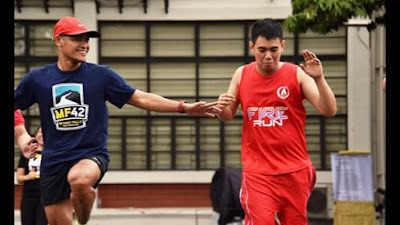 makeup artist and provide them the best coaching &amp; product support. She is an advocate of being, she retired early from a lucrative corporate job to give way to what she really loves doing – make other people beautiful! Vannie is creating a name in the industry thus leaving her extremely busy with makeup gigs –debut, wedding, private and corporate events. A loving wife, mother of three and an entrepreneur. 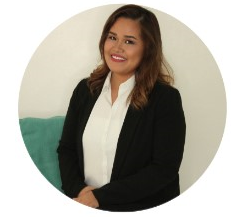 Before venturing into the aesthetics industry, Kristine was as a Marketing Manager for a well-known I.T. Company. 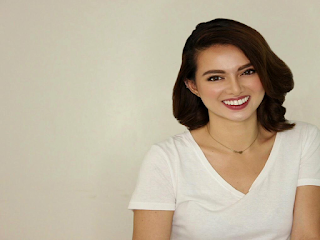 Though already successful in her initial career, her innate skills and love for Makeup keeps resurfacing, hence, she started training locally at The Basement Academy (now called HD Academy), Center for Aesthetics Sciences (CAS), Makeup Forever &amp; Kryolan Philippines. To further hone her skills, she pursued further studies abroad. She continued her makeup training both under Kryolan &amp; Muse Beauty Pro in San Francisco, Salon Boutique Academy in Texas and Yumi Lashes in Beverly Hills, LA. 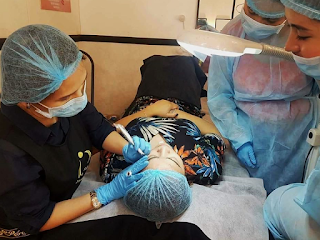 Realizing the latest trend in Permanent Makeup, she then took lessons in Eyebrow Embroidery &amp; Permanent Makeup in Aesthetics International Academy in Singapore and Pitangui Lee Na Young Academy in Korea, Biotouch in Thailand, Biotouch in the US and attended. 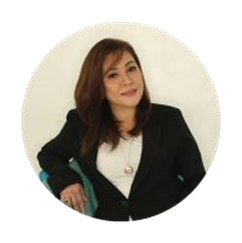 Kristine has experience doing make-up for celebrities, print-ads, electronic billboards, magazines and concerts and has built her own center for aesthetics and permanent makeup services – The Aesthetic Studio by Kristine Lucas (TAS). Other than aesthetics services, TAS is also the center for aesthetics trainings.